The Apple Card: Not Like the Other Cards? 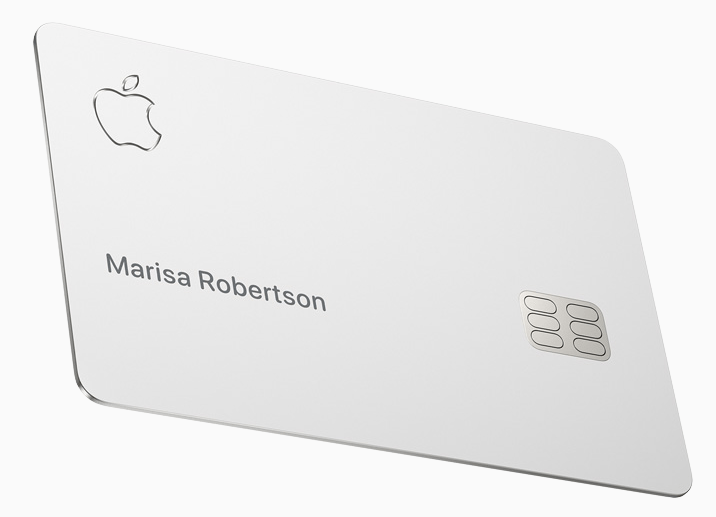 Apple has officially announced its own credit card, offering “simplicity, transparency, and privacy.” Its advertised features represent Apple’s product line promises of seamlessness and user-friendly utilities. The flagship features of this titanium card is its integration with Apple Pay and absence of numbers on the front or back as a security measure against skimming. Other features include a color-coded spending sheet produced on the Apple Pay app that categorizes purchases including food, entertainment, and clothing. It also gives pertinent notifications on how much to pay on the bill to avoid interest fees. If a store doesn’t support Apple Pay, users can pull out the physical card to complete a transaction with 1% cash-back. An ecosystem, as it relates to tech, is an environment in which products of the same brand or community interact. Hardware including iPhones, iMacs, and Airpods interact with software like iMessage, Apple Music, and iCloud. Ecosystems provide seamless interaction between devices at the cost of firmly affixing the consumer to the brand. As of February 2018 according to appleinsiders.com which obtained the research data from Loup Ventures, only 16 percent of the global iPhone user base uses the Apple Pay, and only 65 percent of U.S. vendors accept payments from the digital wallet. The Apple Card may be an attempt to boost support for their payment platform. Apple’s supposed focus is streamlining the credit card experience. By integrating it with the phone, users may find it easier to manage their spending and balances. The absence of late fees, international fees, and “hidden” fees is also a plus. Adversely, those who don’t rely on just one card to conduct transactions may find it unnecessary, as its reward system doesn’t differentiate itself from cards like Visa, American Express, and MasterCard. For young iPhone users new to balancing a budget and building credit, the Apple card may be a solid first choice. The Apple Card is set to release in the summer of 2019. Hi, I’m Matthew, the section editor for Technology. I am interested in the future of personal hardware tech and alternative currencies, and want to pursue a career in computer engineering. I will primarily focus on technology as it relates to the benefit of individuals.